Here’s what I’ve realized about myself lately. I’m sitting in my comfort zone and I’m pretty comfy there. Nice and comfortable. And in the zone. It’s not working. I need to make quite a few things better – but I’m a little bit terrified. Terrified of getting started. Terrified of the time and work it’s going to take. Terrified of devoting time to something that may fail in an explosion of fiery demise. But I’m also terrified of everything staying exactly the same. 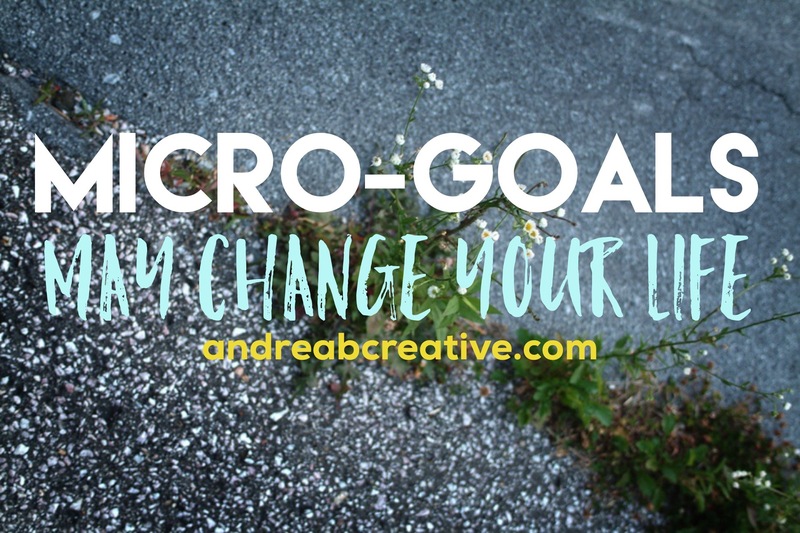 I’ve realized it’s time to make some needed changes – big and small – in my life. Here’s how I’m going to get started (my skin is crawling thinking about all of these changes – who have I become?!). Today is almost over, but it doesn’t have to be in vain. Did you just survive today or are you making purposeful decisions to thrive today? This can be anything, but let it be something that allows your mind to wander and your imagination to grow. Yes, there are days that I need to binge-watch my favorite TV show, but I’m not sure that can count as what excites me most (except after 1/2 marathon days – then not moving the rest of the day does excite me most). Even if you only have 15 minutes to spend, use it on something you enjoy and you’ll look forward to. Today, I went on a run, I worked on designs and I spent time writing. I had to make purposeful decisions – and sometimes sacrifices – to make this time with my favorite activities happen. But it’s worth it. You are worth it.